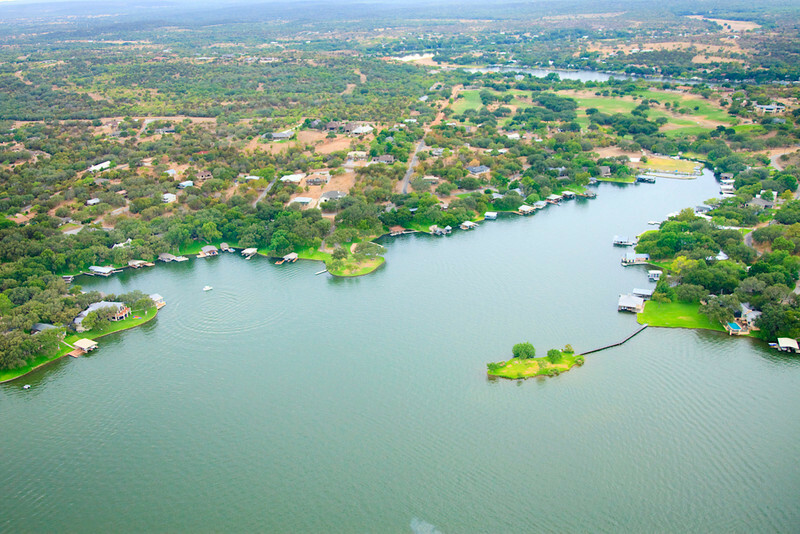 Blue Lake / Deer Haven is located 15 Miles NW of Marble Falls and 50 Miles NW of Austin, Texas on the southern shoreline of Lake LBJ in Llano County. 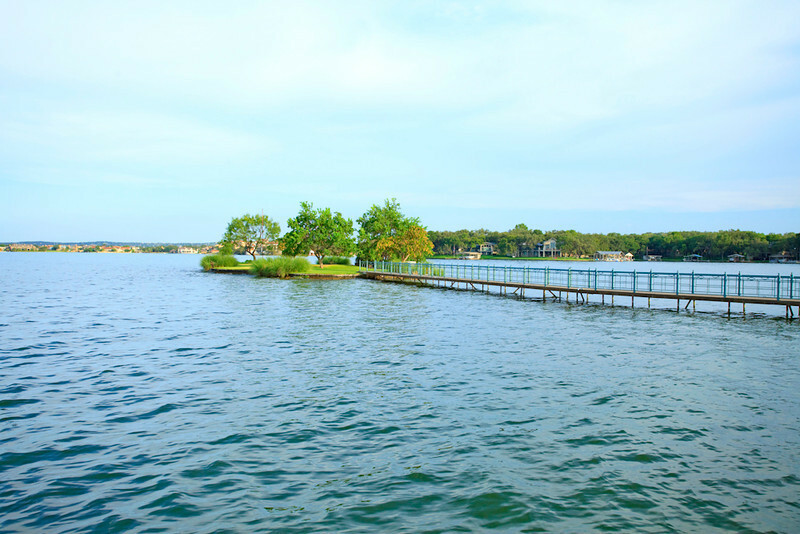 Blue Lake was developed in the 1960â€™s and is known today for having some of Lake LBJâ€™s most desirable real estate with unique waterfront and Texas Hill Country views. Three of the very early residents (Rev. Edwin Thayer, Melvin P. Field, and Harry Hutchens) were the pioneers of the community ownerâ€™s association and attempts to raise necessary capital for community infrastructure were successful due to the generosity of its residents. In 1965, Bill Canfield, one of the original developers of Blue Lake, built the golf course with a club house, which was purchased by the property owners association in 1972. 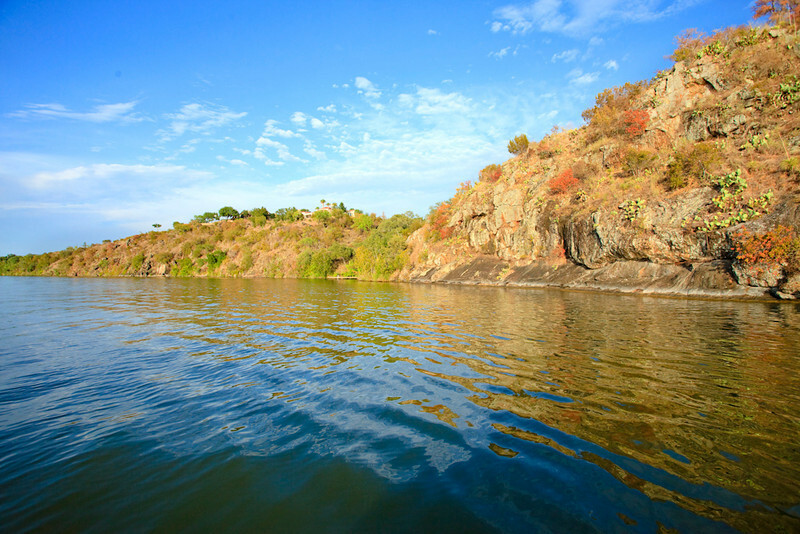 Today, the clubhouse is much larger due to success and growth of the community.